Enamored with art from the time she could hold a crayon, Hannah attended children's classes at Cranbrook Institute in her native Michigan. She graduated from Center for Creative Studies College of Art and Design, in Detroit, and studied at Pennsylvania Academy of Fine Art. 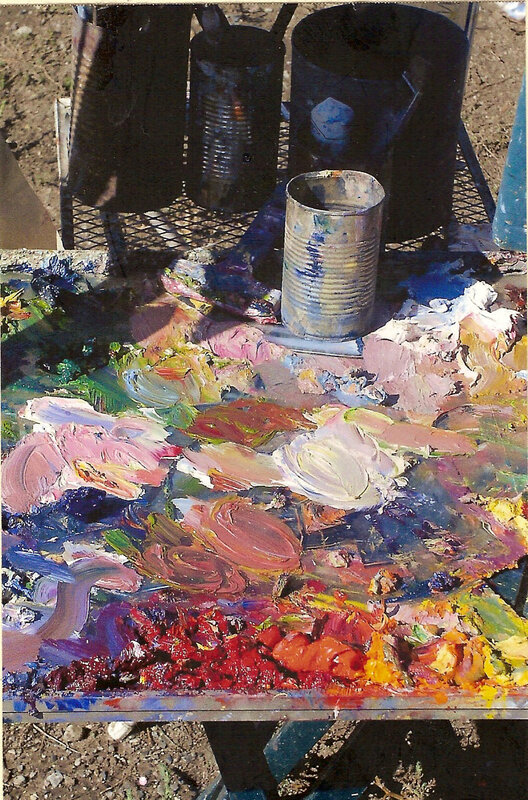 During her single parent child rearing years, she taught kindergarten/pre-school and kept her art passion alive by attending workshops and classes every chance she got, first in Michigan, then Colorado at the Denver Art Students League and Anderson Ranch, and at the Taos Art School in New Mexico. intensely, clutching a handful of brushes at once, that at the end of a painting session he would collapse, brushes scattering. 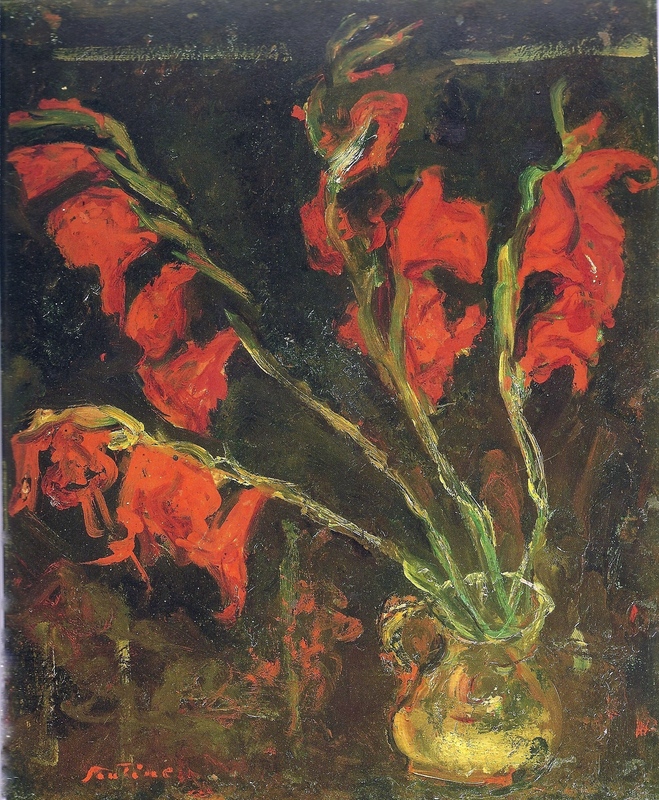 Encountering his "Red Gladiolas" as a teenager, Hannah perceived all of life expressed in that red paint. She found kindred spirits in the abstract expressionists, especially Willem DeKooning, with their belief in the physicality of the paint and the marks freely made by the artist, in the Canadian painter Emily Carr, and Taos, NM artist Rod Goebel. In a life changing three day workshop 30 years ago - "Exploration of An Art Process" - by mentor Sophie Fordon, Hannah was profoundly empowered by her experience of encountering the unconscious, the free flow of intuition and play. She found that the deepest truth of artistic expression flowed into her brushes by letting go of control and preconceived ideas. Any self-consciousness, any judgment, any wish to create an object to please another impedes the creative flow and diminishes the integrity of the work. From that point on, she strove to synthesize this process into her own work and teaching. 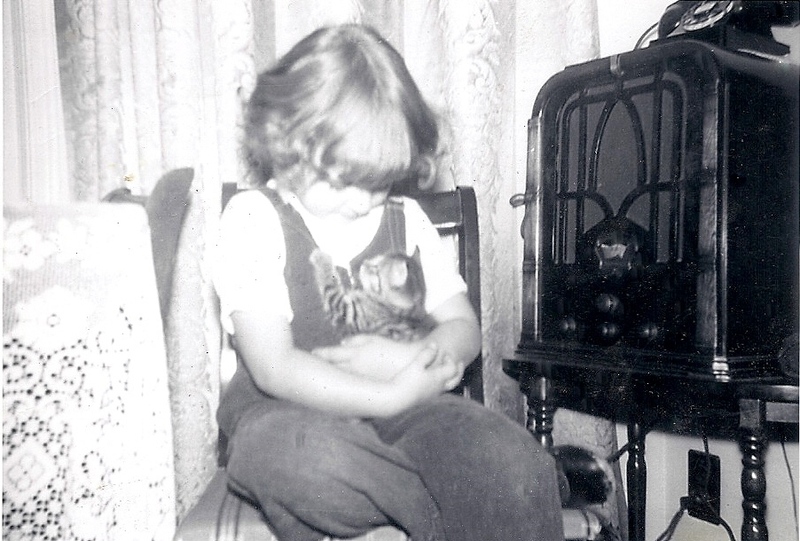 A gift from her years of teaching kindergarten and preschool was day to day, firsthand experience of the pure, wholly uncontrived joyous expression of the art of young children. For the past ten years, painting has been the passionate center of Hannah's existence. She has spent much time living, painting, and teaching art workshops in northern New Mexico, inspired by the beauty and power of the landscape, and delighting in the magic and energy, the soulfulness and color of the "land of enchantment" and its people. Hannah painted voraciously - moonrises, sunsets, rivers, cliffs, adobes, flowers, wolves, and was living her dream in a sweet old adobe in Abiquiu. Returning "home" to the mountains of Colorado, she is presently focusing on an old passion, painting large mixed media images of horses from life as they run, indulging her love of movement and spirit and color. Hannah's work has been represented in galleries in Denver, Taos, Abiquiu, and Santa Fe, and juried into national and international shows. Some of her newest equine work is featured in the New Art Review's book "Equus" published in April 2011 and was part of a two month solo exhibit for Galleria Arriba (Abiquiu Inn) through August, 2011. She now work in the Rising Moon Galleria in Abiquiu, New Mexico.